Mezel Mods decided to do a Facebook giveaway for my Wifi Underglow kit that they are now stocking on their website. I thought since they are giving one away on Facebook I would take care of the fine pinsiders. Please watch the video, check out Facebook and join both giveaways. To enter my giveaway just post in this thread. Do what the video says to join Mezel. If you have my products please comment on Facebook. I'm in! Sounds awesome, thank you for doing this! 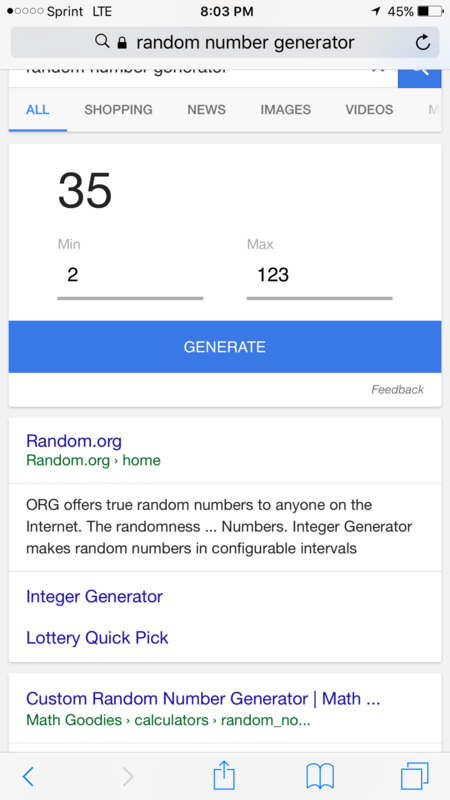 Another great giveaway contest... Thanks!! Here we go again. I hope I have better luck this time. Great give away!!! Thank you!!!!! I'm in too please ! Much better odds this time if you join the Mezel Mods giveaway as well. Good luck! I'm in. I don't Facebook so I guess this will be my one entry. Another promotion. I'm in. Thanks again. In as well. Thank you! Oooh, I like shiny and bright things. Thanks for thinking of the non-Facebook people and giving an option here as well. Cool product! Count me in. My new GoT could use one of these. Thanks for doing this. Im in, you Rock, nice custom under cab. Wifi nice touch. Need one for my Totan. Thanks from the non-facebook people! Hope I get a chance to try this out! in for one if I win!! thanks rock! love your kits! If you smell.... what THE ROCK.... is cookin! Fun stuff! 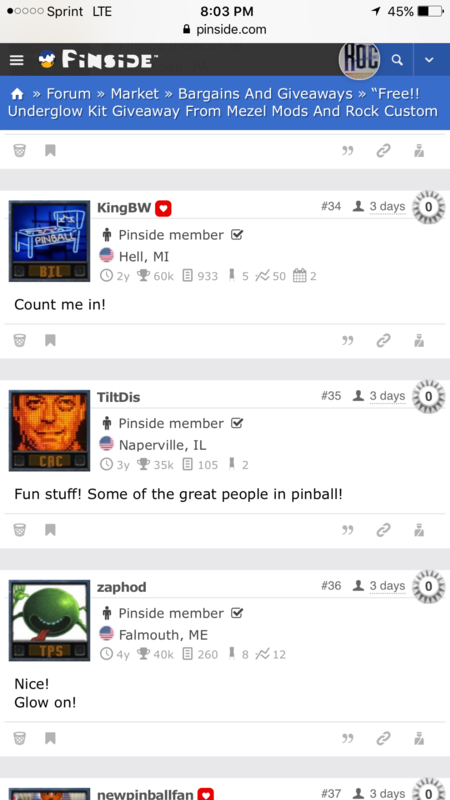 Some of the great people in pinball! I am in, thanks Rock! I'd love to be included in this! Thanks Mezel and Rock Custom! Thanks for offering this! In!